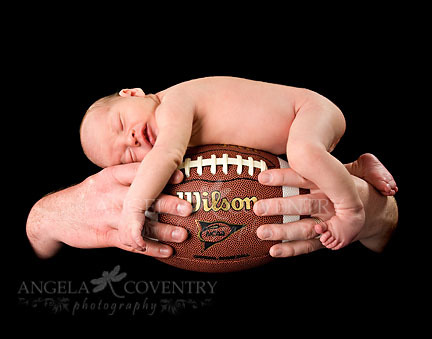 With the Superbowl just a week away I thought I would post a few photos of baby ‘B’. He was so cooperative and slept for us the whole time. I was super excited when Mom and Dad brought their football. 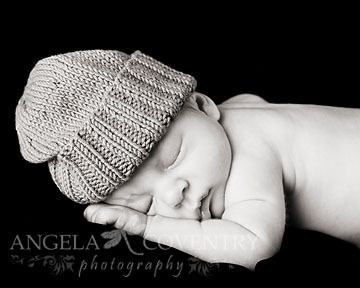 I had been wanting to try this shot for a while and when baby ‘B’ was sleeping so soundly it was the perfect opportunity. I’m sure he’ll be watching his first Superbowl next Sunday.